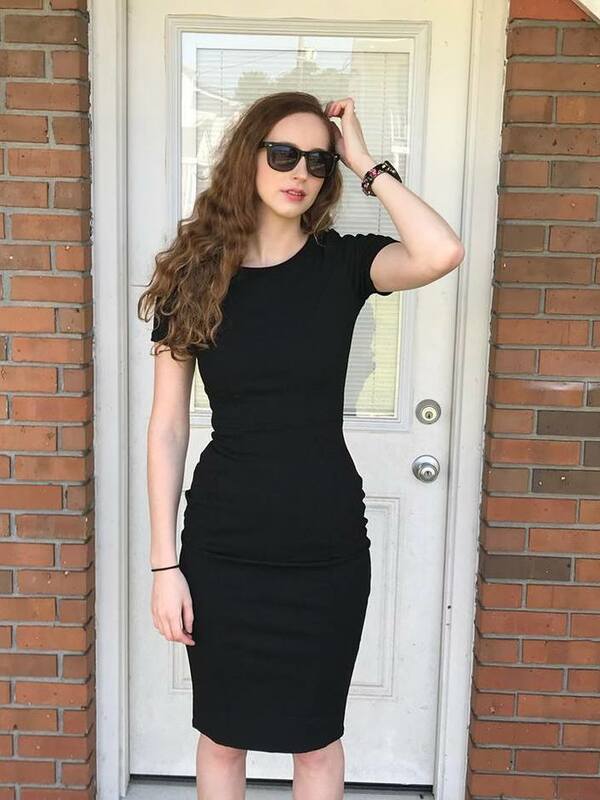  Give the Mommy-to-be the Perfect Gift! Thinkbaby Baby Care Essentials! It seems like everyone is pregnant right now, or have just given birth. There are so many sweet little babies all around me. Maybe I am just noticing them more because.....guess what? 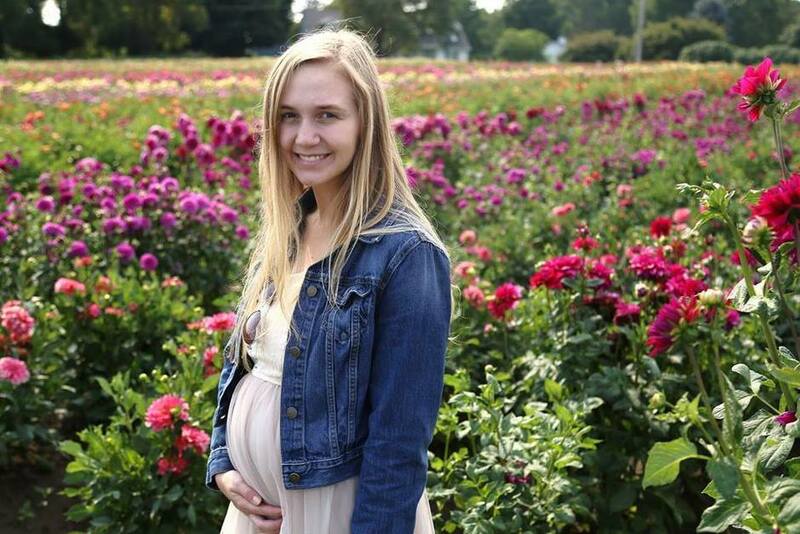 I am going to be a glam-mother in January! 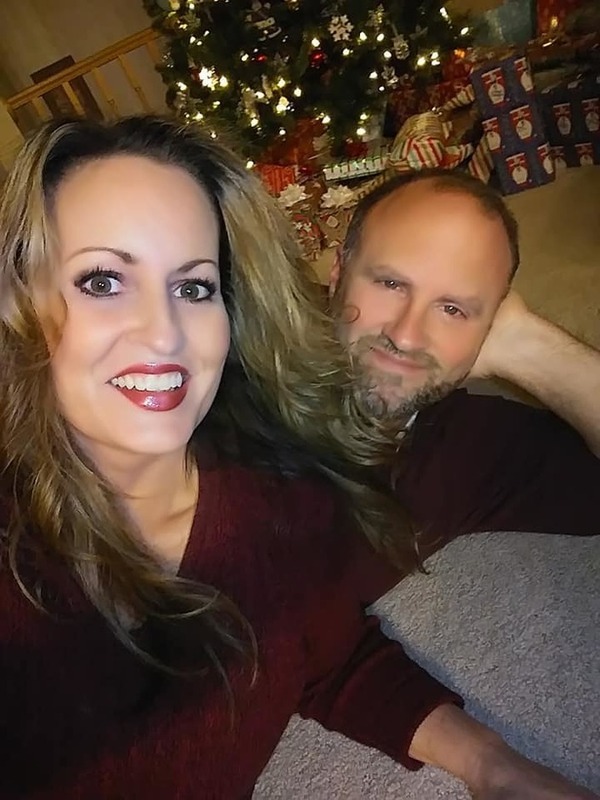 My oldest son, Jonathan, and his wife, Cassidy are expecting a little one. One of the best gifts that you can give to a mommy-to-be is baby care essentials that are chemical and toxin-free. I have been stocking up on Thinkbaby products in preparation for our newest little family member. I love their Baby Body Care Essentials Set! Thinkbaby Shampoo & Body Wash~ Each ingredient of these body care products features the Environmental Working Group (EWG)’s Skin Deep safety rating. The no-tear formula also features a pump top so you can keep one hand on your little one at all times. Thinkbaby Baby Lotion~ This light and unscented baby lotion is great for daily use. 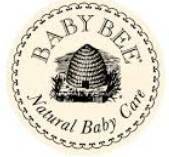 The natural formulation will also not leave your little one oily. Thinkbaby Bubble Bath~ You can’t really have an effective baby body care line up without having a bubble bath. Formulated with safe ingredients. 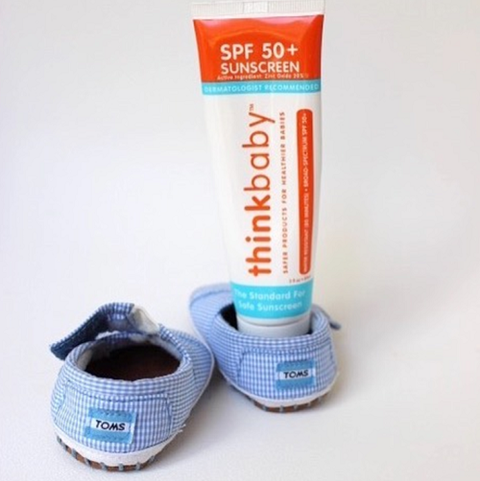 Thinkbaby Safe Sunscreen SPF 50+ First sunscreen to pass Whole Foods Premium Care requirements. Highest SPF, water resistance and UVA/UVB coverage allowed by the FDA. 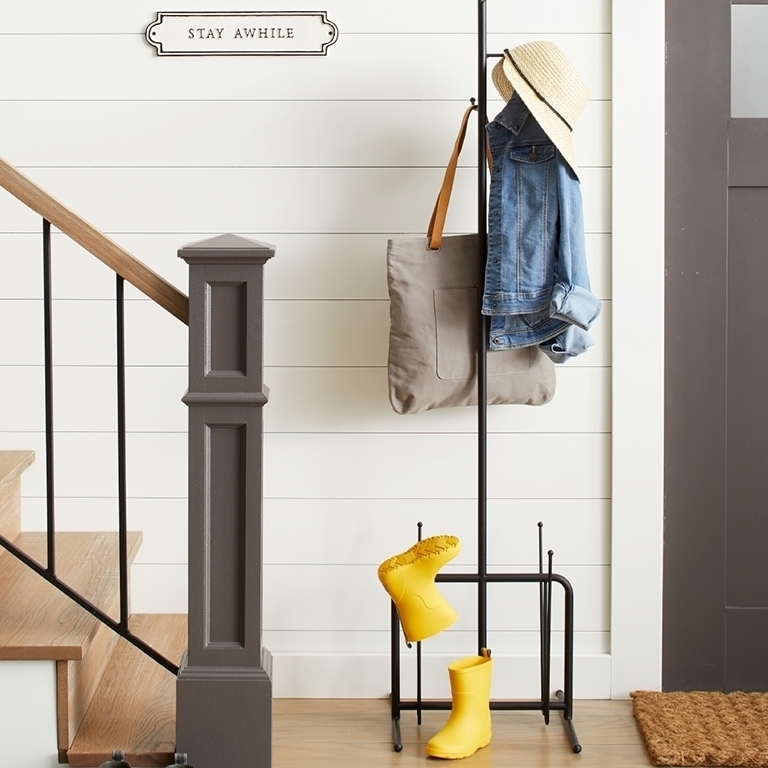 EWG rated “1” since 2010. In addition to stocking up for my grand baby-to-be, I also use Thinkbaby products for my son, Braxton. Braxton is ten years old, but absolutely loves taking baths, thank goodness. No matter how big he gets, I will never stop worrying about harmful chemicals affecting him. The bubble bath foams up so nicely and smells amazing! The body wash/shampoo is perfect for his hair. It is very gentle on the eyes. Braxton loves to put lotion on after he gets out of the tub, and thankfully this lotion does not have fragrance. I even use it, and it is very rich and moisturizing. It leaves my skin baby soft. We have been using the sunscreen all summer long and it is amazing. 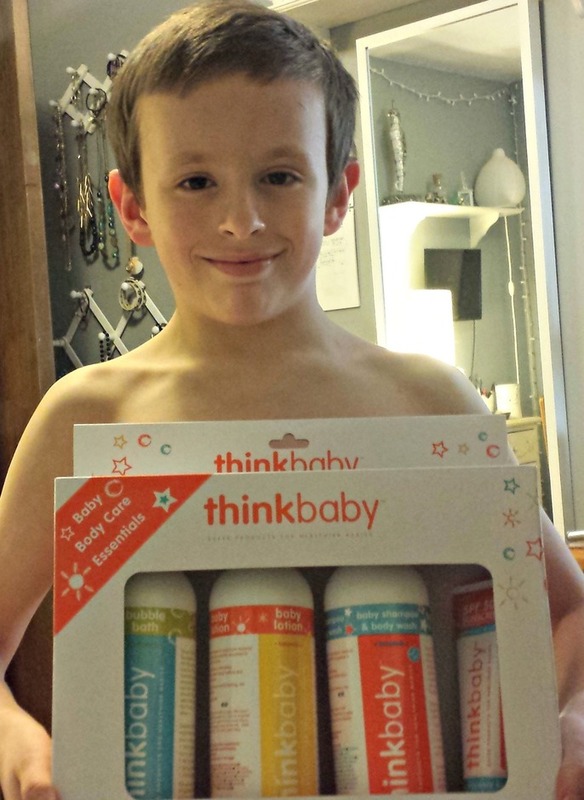 I am so happy to know that I am not applying toxins to my family's skin when I am using Thinkbaby products. For more information, visit: http://www.gothinkbaby.com, http://www.twitter.com/thinkbaby_sport, http://www.facebook.com/thinkbaby.thinksport, and http://www.instagram.com/thinkbabythinksport. I have been a long time fan of CeraVe skin care products. I have used their moisturizer for as long as I can remember. 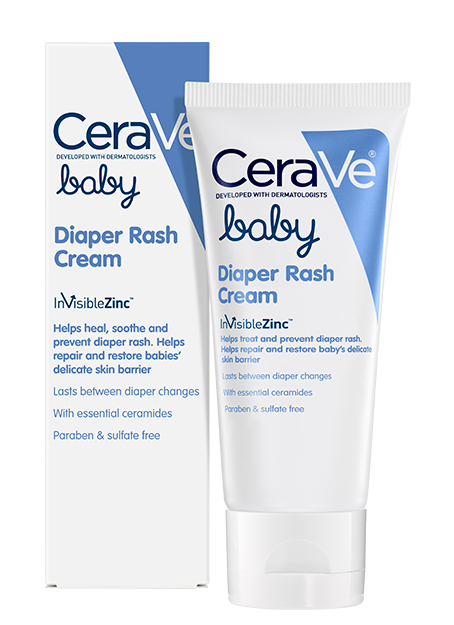 Did you know that CeraVe also has skin care products for baby? 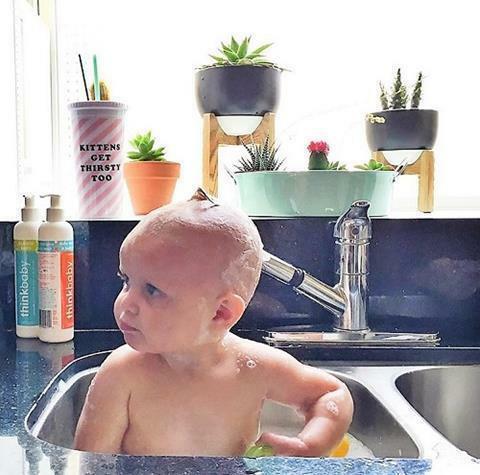 CeraVe Baby products do more than just clean and moisturize. Formulated with vital ceramides, they help protect and maintain baby’s delicate skin without harsh ingredients. 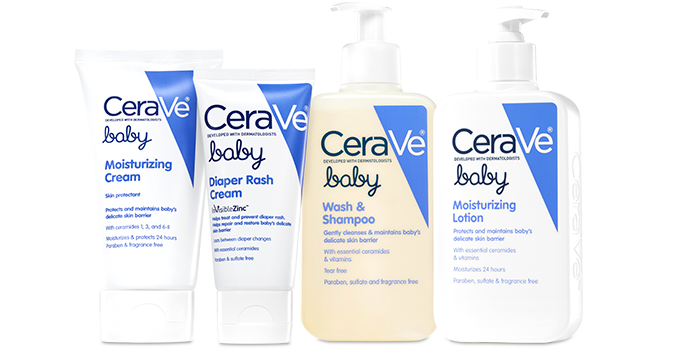 CeraVe Baby has five essential products that are perfect for your baby's sensitive and delicate skin, and protect it with essential ceramides. Over time, ceramides become depleted, leading to dry and irritated skin. CeraVe helps replenish the vital ceramides healthy skin needs. Only CeraVe delivers ceramides through a patented, controlled-release technology that penetrates the skin's surface, to help rebuild the skin's protective barrier and lock in moisture all day. 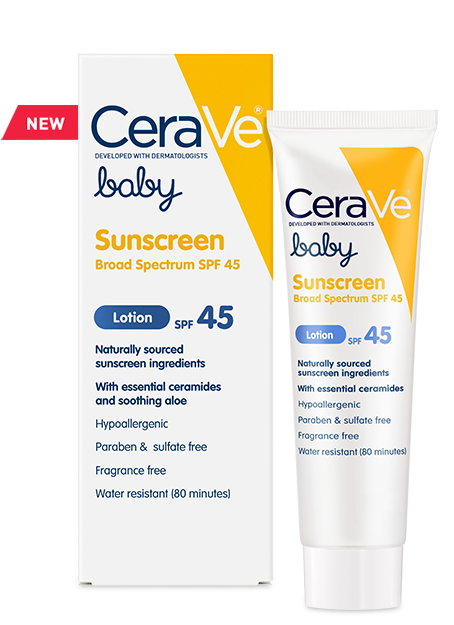 For a baby's skin, you do not want to infuse their system with potentially dangerous chemicals or fragrances, and CeraVe has none of that. 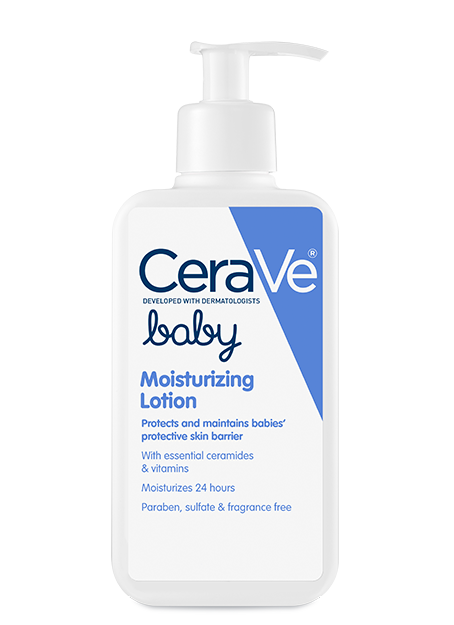 Moisturizes, protects, and maintains baby's delicate skin with essential ceramides. I use this on my 22-month old nephew, Wesley, when I watch him. He has a patch of eczema on his right arm. His parents had tried many different products on his rash to no avail. I have been using this amazing moisturizing cream on Wesley's eczema and it works very well to sooth and clear up the irritated area. I also use it on the bottoms of his feet, since he walks around barefoot a lot these days. 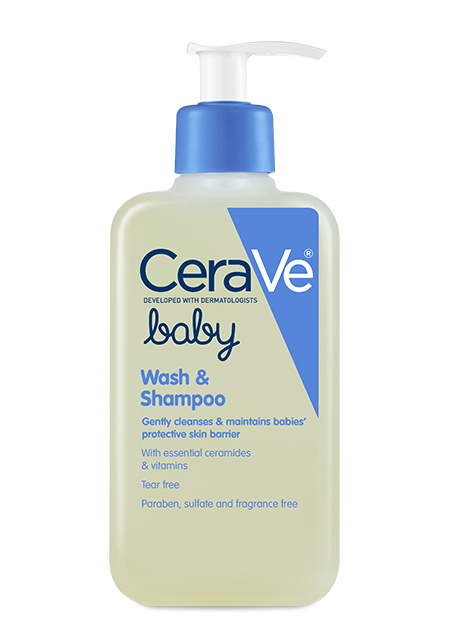 Tear-free formula with ceramides gently cleanses baby's skin and hair. I love to wash baby Wes with this pure body and hair cleanser. It leaves his hair soft and shiny and I am so happy that it dos not irritate his skin or eyes. Moisturizes, protects, and maintains baby's delicate skin. I love this baby lotion. It makes baby Wesley's skin feel so soft. 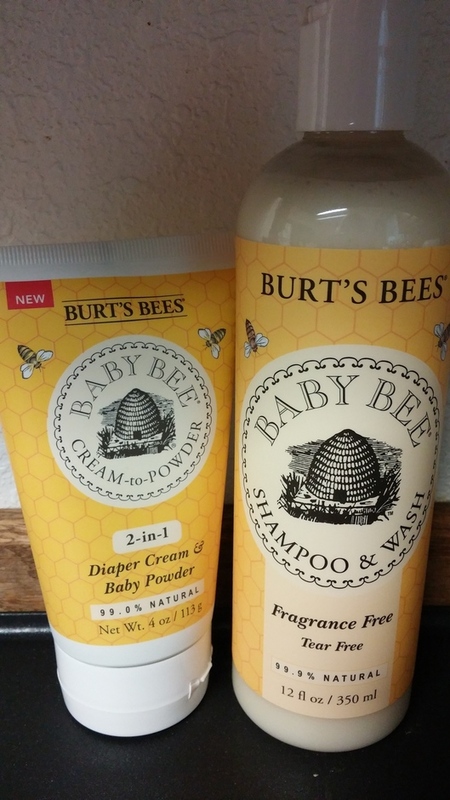 I slather this on his from head to toe right after his bath, or after he plays in the pool. 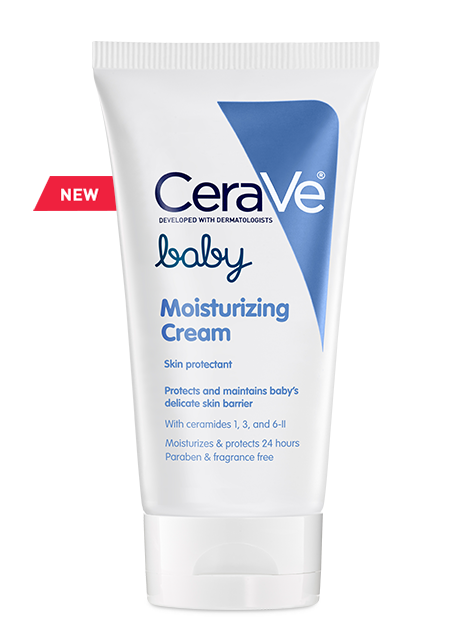 I love how it is perfect for his sensitive skin, and, like all other CeraVe products, has no fragrance, parabens and phthalates. Helps treat and prevent diaper rash while helping to restore baby's delicate skin barrier. I haven't had to use this diaper rash cream on my nephew yet, but I was very happy to have it on hand when my eight year-old son needed it recently for a chafed bottom. His skin was perfectly healed by the next day! When my kids were babies, bath time was so much fun! I miss that time so much. Thinkbaby was developed in 2006 when my last baby was born. 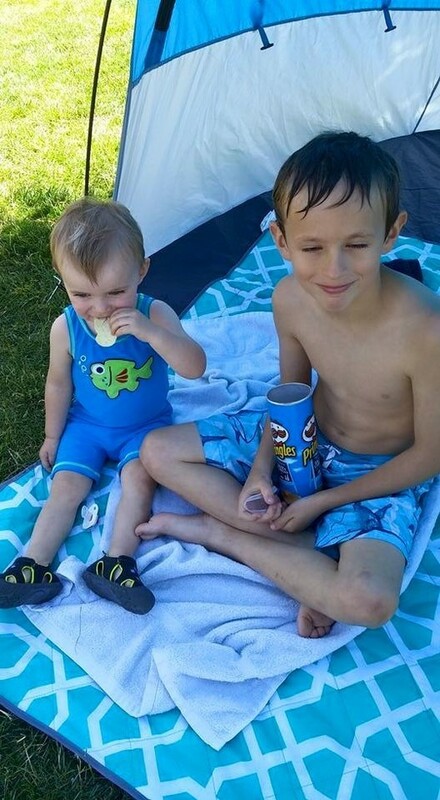 Before that, I did not have many product choices that were safe and chemical free for my little ones. As the topic of biologically harmful toxins in common consumer products is paramount to parents, Thinkbaby has introduced their Baby Body Care Essentials box set (shown below) which is the perfect gift for new parents. I received a Baby Body Care Essentials box set to review. My baby (Braxton) is eight years old, but absolutely loves taking baths, thank goodness. No matter how big he gets, I will never stop worrying about harmful chemicals affecting him. The bubble bath foams up so nicely and smells amazing! The body wash/shampoo is perfect for his hair. It is very gentle on the eyes. Braxton loves to put lotion on after he gets out of the tub, and thankfully this lotion does not have fragrance. The sunscreen will be put to good use this Summer! I am so happy to know that I am not applying toxins to my child's skin when I am using Thinkbaby products. It was working for a lab funded by the National Institutes of Health on harmful chemicals in consumer products that made Thinkbaby founder Kevin Brodwick acutely aware of the amount of biologically harmful toxins in goods produced in countries around the world. Surprisingly, even after presenting the data to large consumer product companies and retailers, Brodwick received considerable pushback from them on next steps towards creating safer versions. Thinkbaby and Thinksport’s efforts are further energized by working with both leading child and health advocacy partners and like-minded individuals.